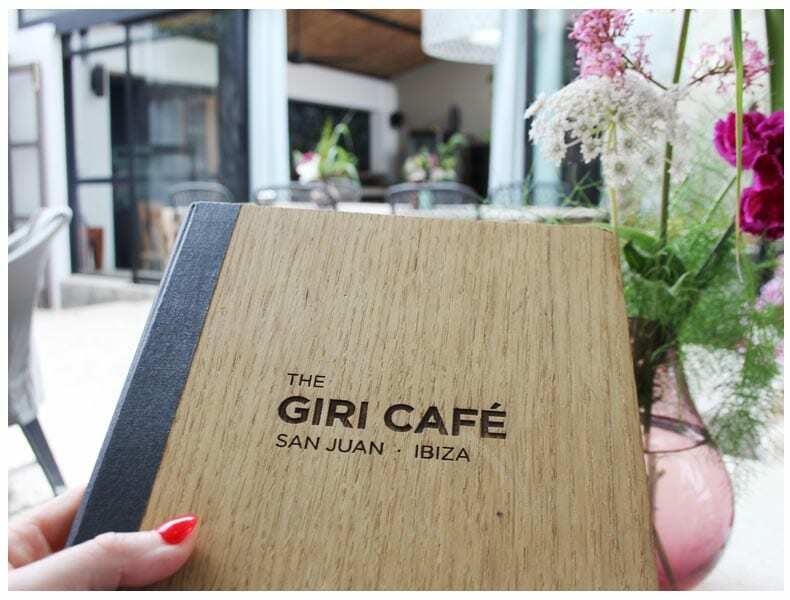 We discovered the Giri Café whilst out at the San Juan Hippie Market (when the cafe was busy with market goers) and fell in love with the laid back atmosphere and tranquil Ibiza vibe, so just had to return for a lunch date. 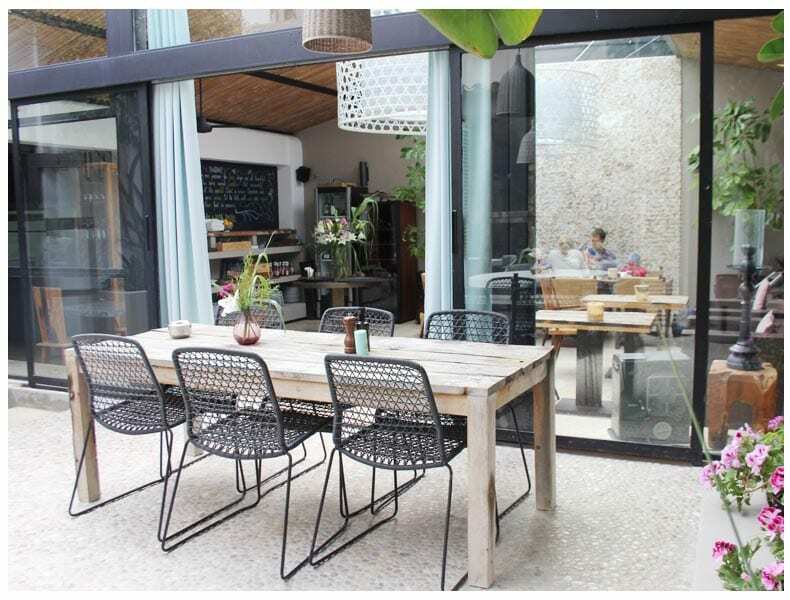 Step inside the Giri Café and you’ll discover a beautifully curated interior that wouldn’t look out of place on the pages of Elle decoration. 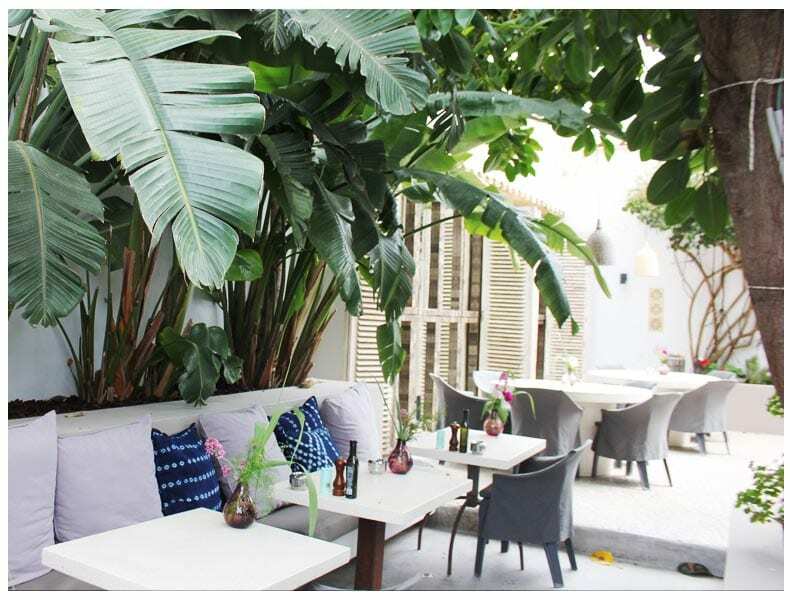 You can sit down to lunch, dinner or drinks under a glass atrium with statement wicker light shades, dine at rustic tables or take a pew on one of the sofas complete with typical Ibiza-esque tie dye cushions with luscious banana plants overhead. 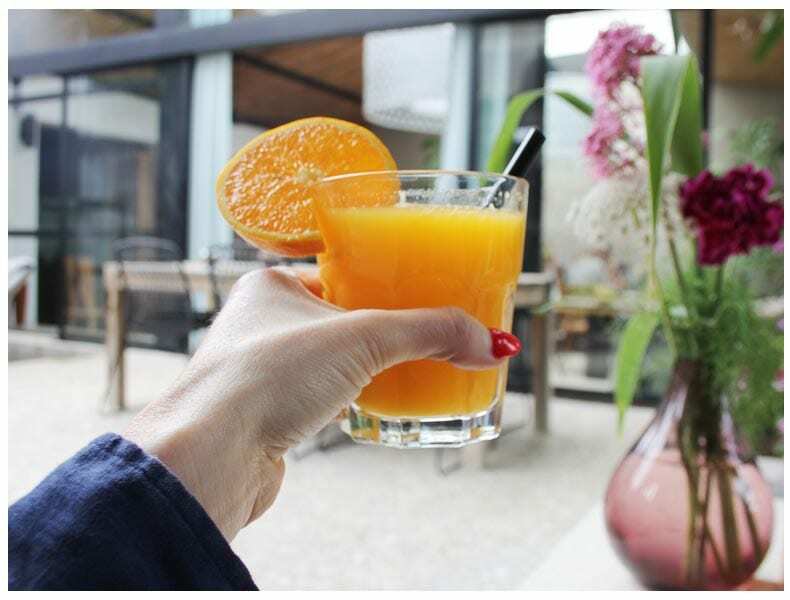 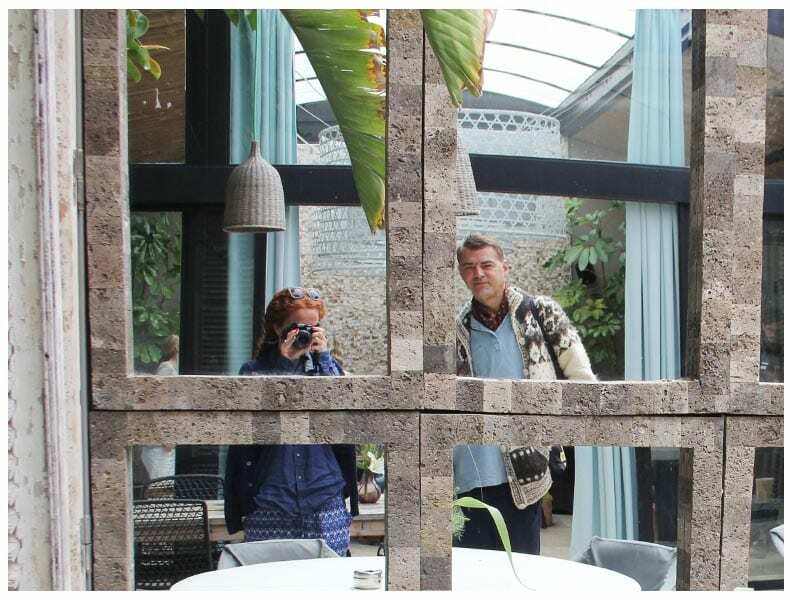 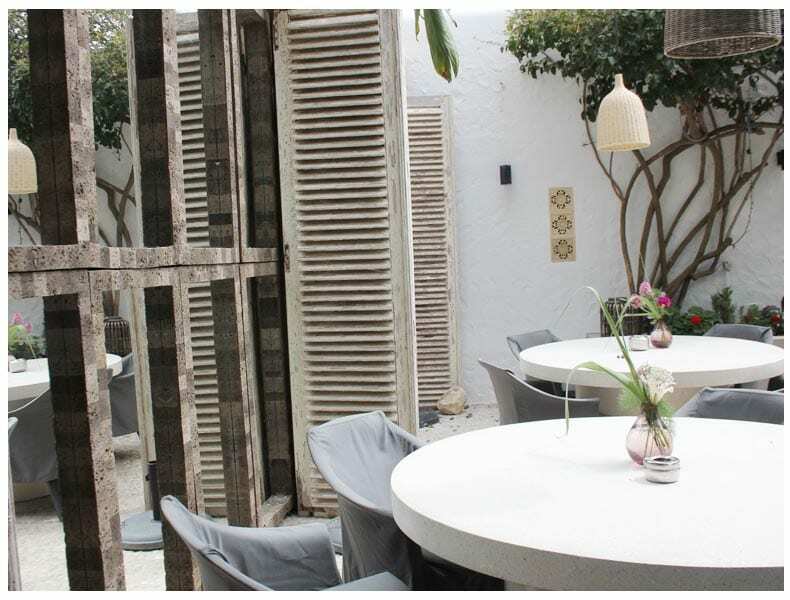 Behind the Giri Café interior lies a spacious hidden garden complete with beds for basking in the midday sun whilst sipping organic juice drinks. 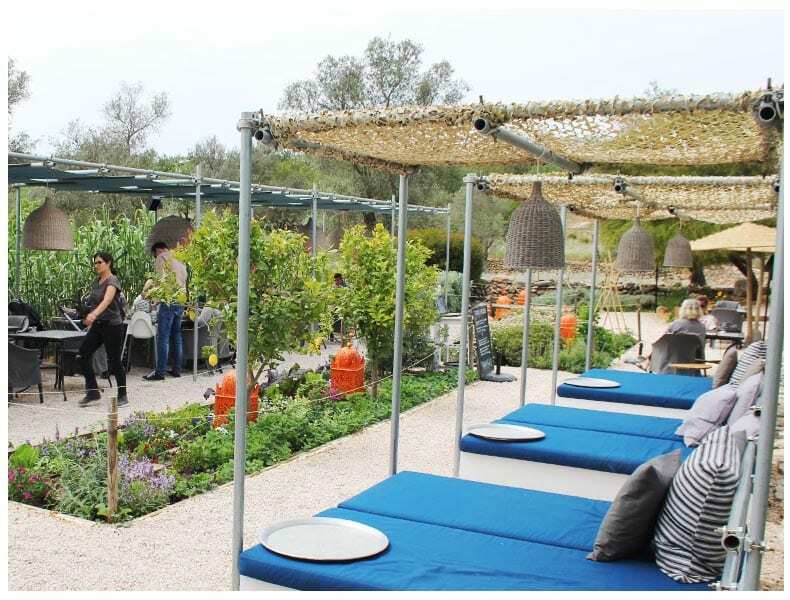 The garden also boasts a patch designated to growing herbs and vegetables. 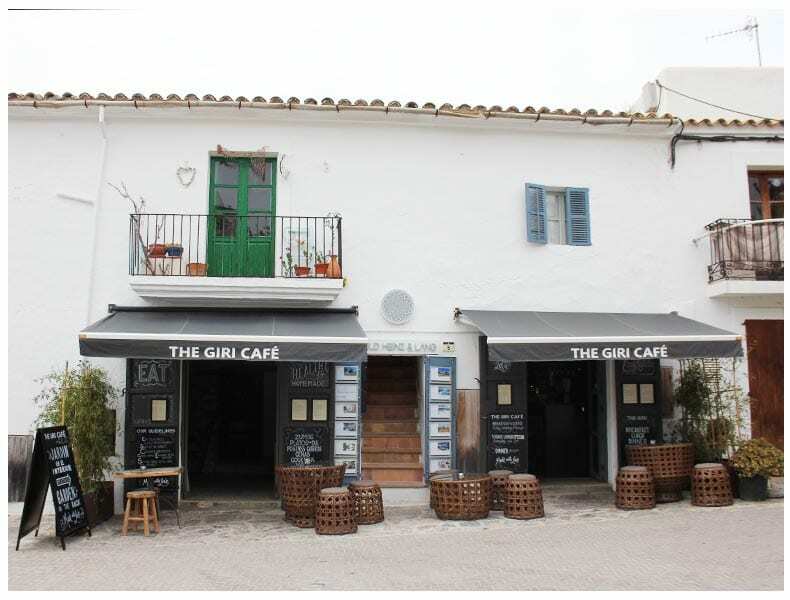 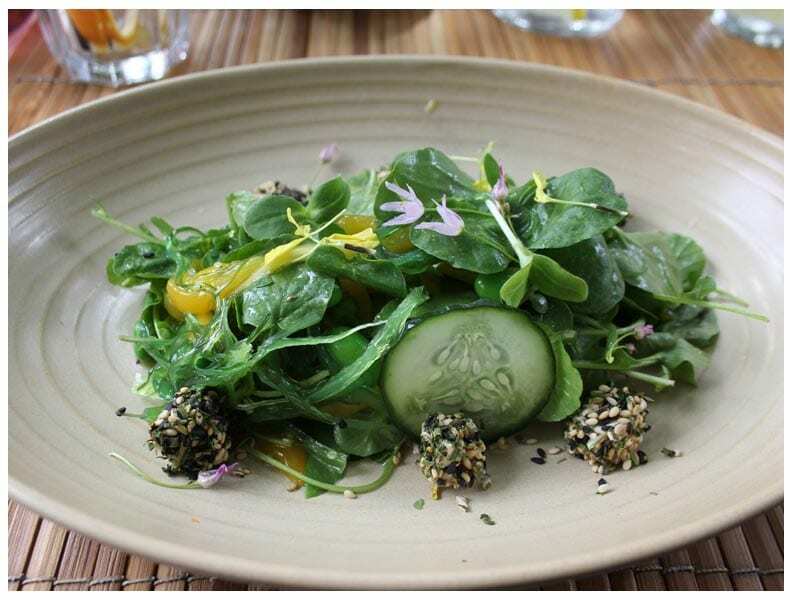 If you’re lucky enough to be heading to Ibiza, head to the Giri Café for culinary bliss in a seriously tranquil spot.